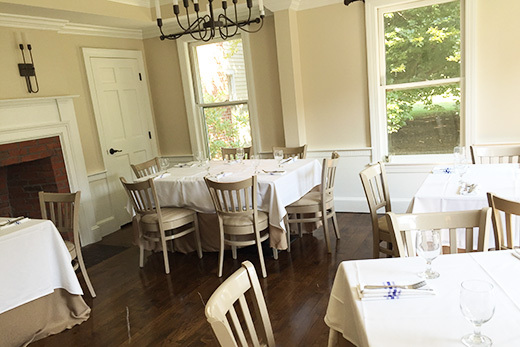 The Main Dining Room at Heritage of Sherborn is the flagship event space of the many we offer. 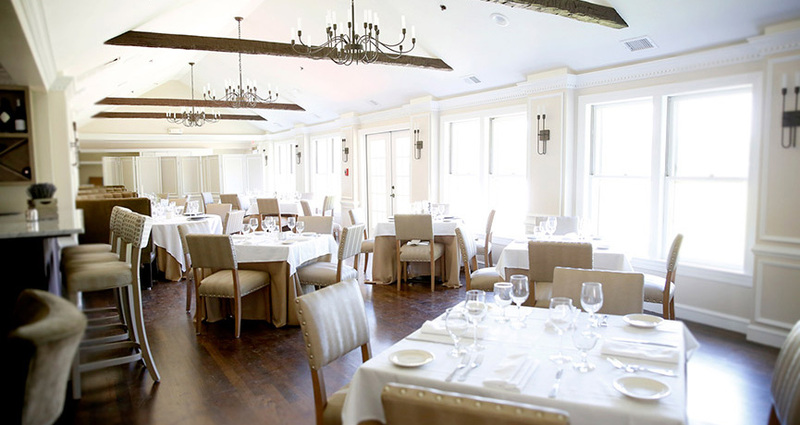 It is warm, inviting, and comfortably accommodates up to 120 guests with ample room for a dance floor. It’s the perfect solution for weddings, bar mitzvahs, bat mitzvahs, holiday parties or corporate events. Best of all, in planning your event, you’ll have full access to the thoughtful and experienced guidance of our Event Director, Jen Ziskin. Through flowers, linens, menu planning, and other intimate touches, we’ll help to bring your theme to life to create a memorable event. 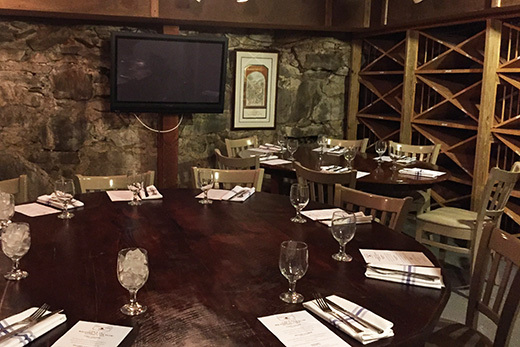 If you love the atmosphere in our Gastro-Pub, you’ll love hosting your event in the Sortor Room. 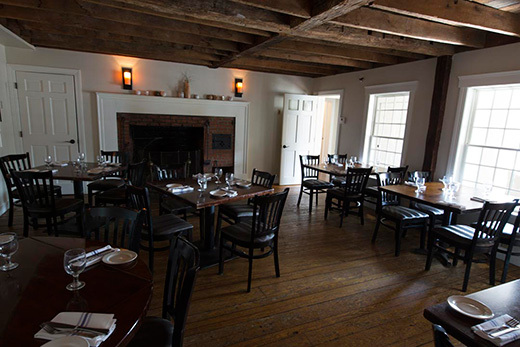 Enjoy all the rustic charm of the Gastro-Pub like wooden tables without clothes, warm hardwood floors and a working fireplace in a welcoming, casual and homey room. Millie and Bea’s Room gives a nod and a wink to Josh and Jen’s grandmothers, great friends Millie and Bea, who played matchmakers to bring together this incredible culinary couple. We like to think this is the perfect space for intimate get-togethers among friends and family, like engagement parties, bachelor or bachelorette parties, bridal showers, or birthdays. The configuration of this private space allows us to bring a group together at a large farm table. When community is the focus for conversation across the table while breaking bread, this room is a great choice. 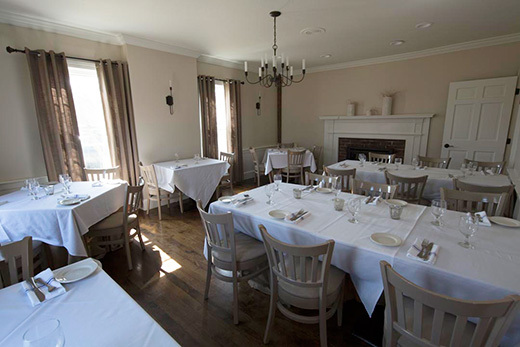 The Farm Room is ideal for conferences, book group meetings over dinner, or family style dining.